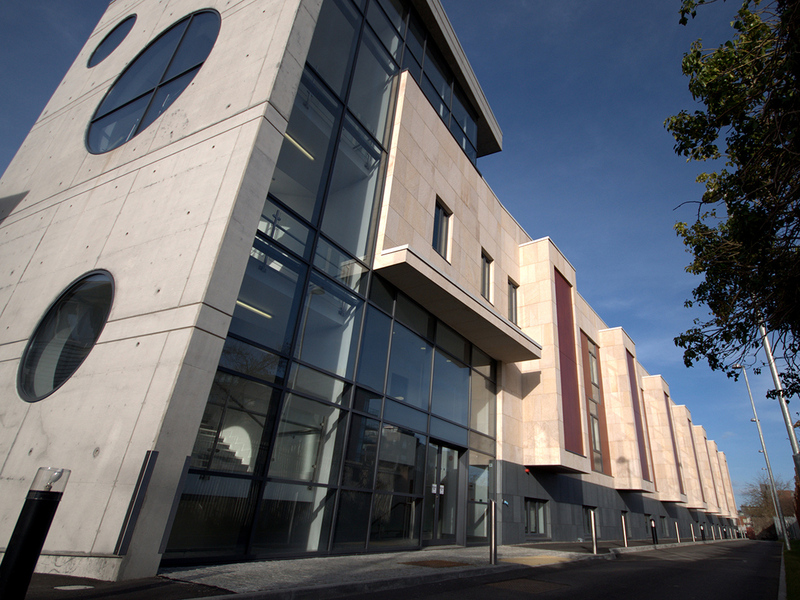 The Clinical Research Facility (CRF) opened in 2013, at St James Hospital, with the financial support of the Wellcome Trust and the Health Research Board. 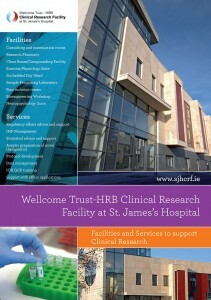 The CRF is a partnership between Trinity College Dublin (TCD) and St. James’s Hospital. It is located in the heart of St. James’s Hospital, under the directorship of Michael Gill, Professor of Psychiatry in Trinity’s School of Medicine. This is the largest facility of its type in Ireland and enables a strong relationship between hospital and university to enable and lead on excellence in clinical research for the overall benefit of the public good. The Clinical Research Facility (CRF) is specially designed to facilitate high quality research activities. In addition to state of the art facilities and equipment, the CRF employs highly trained staff to facilitate the safe conduct of clinical research involving patients and healthy volunteers. The CRF mission is to improve health outcomes and quality of life by leading and enabling high quality, innovative translational clinical research. Its vision is to be an internationally recognised leading centre of excellence in clinical research. The CRF promotes excellence in research on the hospital campus. It provides investigators with a range of research services, including a skilled multidisciplinary research team, the provision of advice on quality and regulatory affairs pertaining to research and an infrastructure that enables the conduct of high quality clinical research activity. The CRF acts as a research hub between the hospital and the university. Since opening 600 patients have been recruited with over 800 visits. There are 35 studies underway with the capacity to expand the reach of trials nationally and internationally through this facility, attracting in further consultants, industry and other partners. This growth in the ability to enable clinical trials in state of the art facilities is not only of benefit to healthcare, but it has an economic impact through the translation of research findings into new commercial opportunities too. A large flexible space devoted to clinical research, including multi-purpose rooms that can be adapted to a range of clinical studies; consultation rooms; isolation rooms; a 6-bedded day-ward; a neuropsychology suite, dedicated pharmacy dispensary and on-site sample processing laboratory for rapid sample receipt, preparation and short term storage. Capacity to facilitate a range of clinical research studies including experimental medicine, early to late phase clinical trials of medicinal products and medical devices; nursing research studies; and studies by allied health professionals including bioengineering, clinical nutrition, psychology, pharmacy and physiotherapy. CRF can also facilitate studies involving health volunteers. Highly trained research nurses, who are at the core of this facility with a lead research nurse attached to each study. A research pharmacy service to facilitate clinical trials. Pharmacy services are essential to the safe conduct of clinical trials involving IMP. The CRF hosts a state of the art clean room facility which is in addition to clinical trials taking place elsewhere in the hospital. 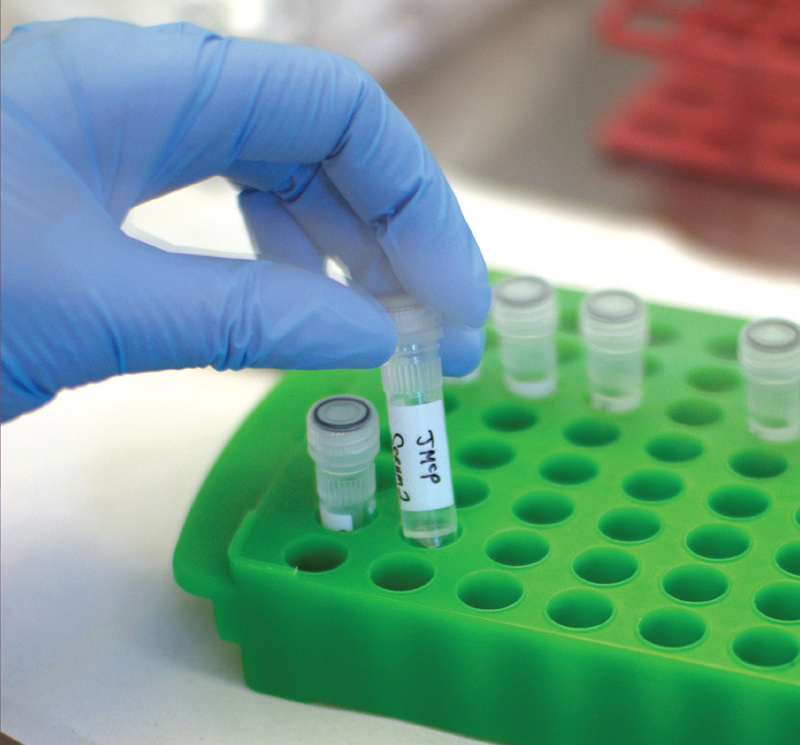 Sample processing to the highest quality standards, with a sample processing laboratory for the initial processing and storage of samples taken from participants involved in research studies. CRF then works closely with associated facilities for the more complex laboratory analysis. Quality and Regulatory Affairs manager ensures that research undertaken within the CRF is conducted to the highest standards. Compliance with national and international legislation and guidelines will be achieved through the implementation of quality management systems within the CRF. Therefore the CRF will contribute to the ongoing development of a quality improvement and patient safety framework for clinical research on the St James’s hospital campus. We are particularly interested in hearing from individuals, foundations and companies who have an interest in developing our research activity further.